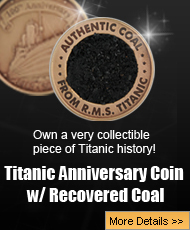 The RMS Titanic sank into the frigid waters of the North Atlantic over 104 years ago. While everyone focuses on the victims of the disaster, and rightly so with over 1500 of them, but there was a lot of things that happened that night that deserve as much as attention. One important aspect of the sinking was how the passengers and crew behaved, and there were some that went above and beyond the call of duty. Who were these brave men? 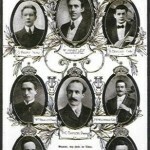 The eight men on board the RMS Titanic serving as musicians. 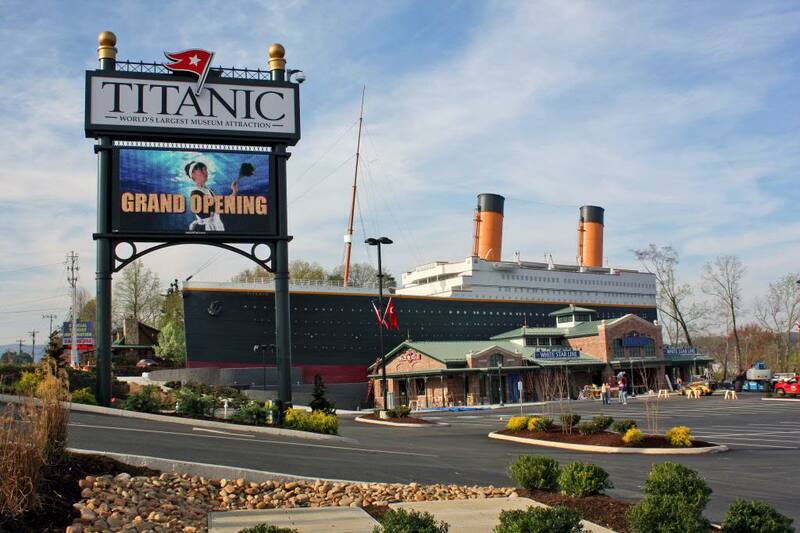 That tragic night, those eight brave men played their instruments with their hearts and souls, trying to keep the passengers calm, and now, over 104 years later, the Titanic Museum at Pigeon Forge is going to honor them, and also display the violin Wallace Hartley played that tragic night. For some people, music is very important, and for the eight musicians that served on the Titanic, it was their livelihood. The musicians were commissioned to play at certain times of the day, and dinner was one of the most important times that they men played. However, after 11:40 pm, these young men were charged with a very important task, and that was to keep all the passengers calm while the officers and crew worked to uncover the lifeboats. The bandleader was Wallace Hartley, and he took his role very seriously. When the situation up on deck got very precarious, Hartley even dismissed the musicians so they could save themselves, and he continued to play alone, but then the men all returned to his side and they all continued to play together until the end. The crown jewel of the gallery is going to be the violin that was found strapped to the body of bandleader Wallace Hartley. 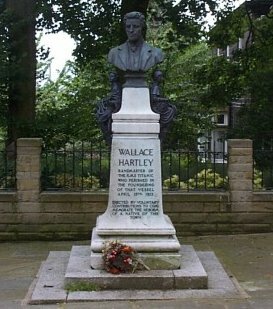 Hartley’s body was recovered by the Mackay-Bennett, and he was returned to his hometown where he was given a huge funeral that the whole town turned up for. 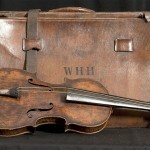 For decades, the violin had been lost, but then was found once again, and had been on display at the Titanic Museum in Branson, Missouri. However, back in 2013, the violin was put up for auction, and a private collector bought it for over $1.7 million dollars. The violin is going to be exhibited from June 5th to August 14, 2016, and for those that want to see this special item, they need to reserve their tickets. 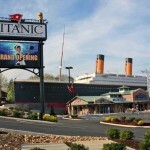 The night that great ship Titanic went down, many of the passengers and crew acted heroically. Among those heroes were eight young men who were making the way across the North Atlantic together, the musicians that made up the Titanic‘s band. 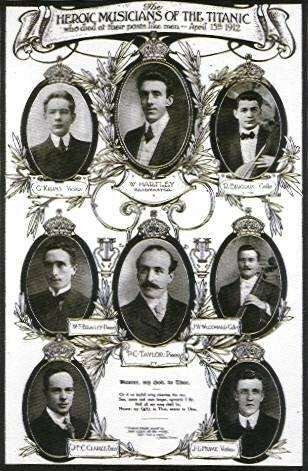 Lead by a young man named Wallace Hartley, these eight brave men not only kept the passenger entertained during meals, but when the Titanic began to sink, they came out on deck in the freezing cold and kept everyone calm with their musical talent. 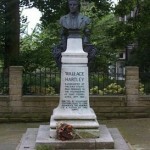 Even when things became bleak, and Hartley instructed his band mates to go and save themselves, they came back to him, and the eight continued to play music. 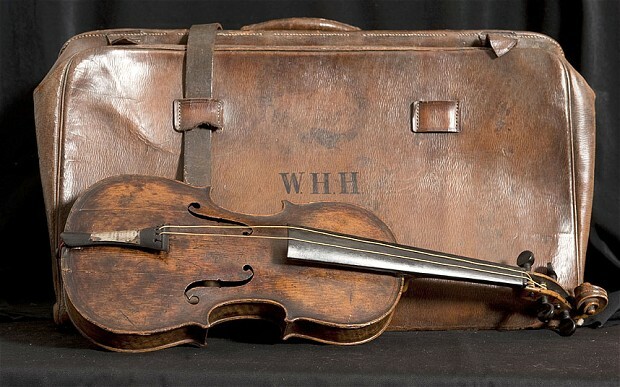 The Titanic Museum in Pigeon Forge, Tennessee has created a gallery to honor those brave men, and the most important item on display will be the extremely valuable violin that Wallace Hartley played that night. After the sinking, the Mackay-Bennett recovered Hartley’s body, and the violin was strapped to his back. The violin will only be on display from June 5th to August 14th, 2016, and those that want to see this beautiful and haunting item, tickets will need to be reserved for it. The violin was bought by a private collector back in 2013 for over $1.7 million dollars, and whether it will be on display for long is unknown, so people need to see it now while they have the chance.